The northern part of India has a plenty of religious sites which are worth visiting in a lifetime. 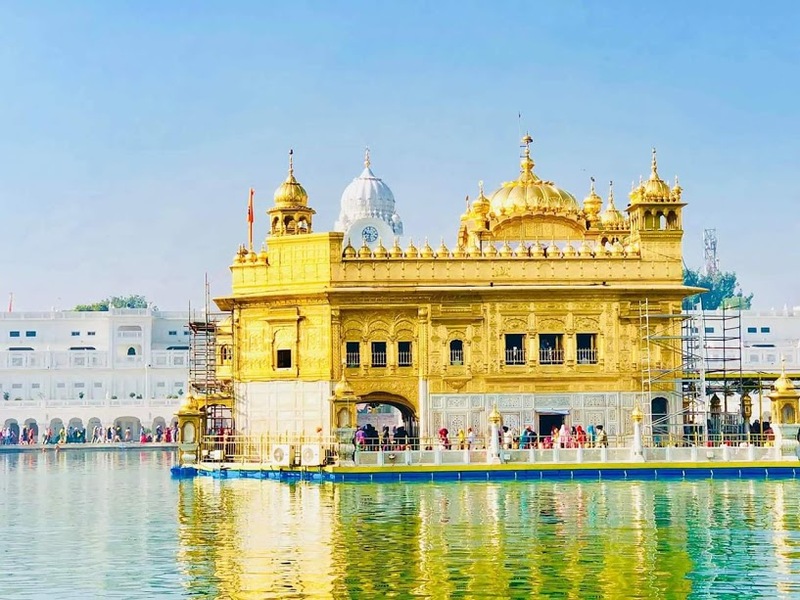 North India Hindu Pilgrimage Tour of 12 nights and 13 days will take you to the popular religious places which include Varanasi, Allahabad, Ayodhya, Vrindavan, Haridwar and Rishikesh. 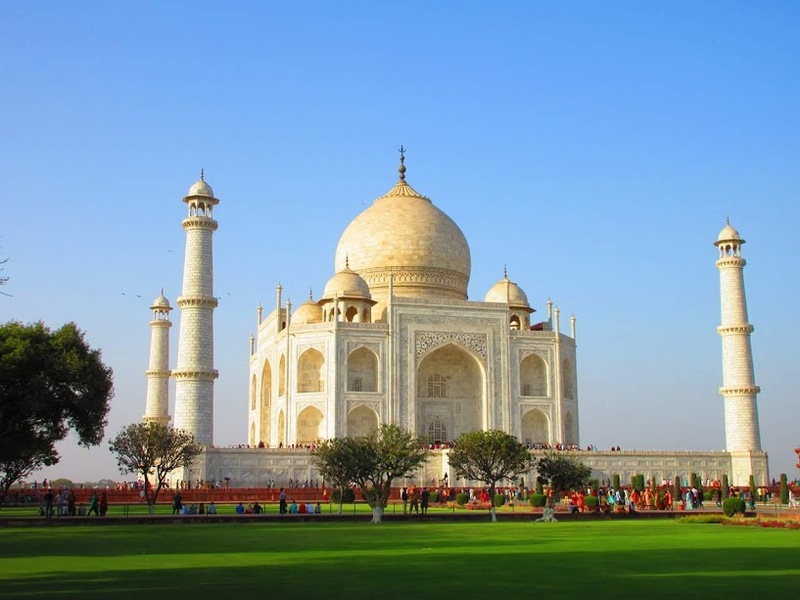 Along with this, during the tour, you are going to enjoy visits to the tourist attractions of Delhi, Agra and Lucknow. Two of the highlights amongst others is a boat ride and attending evening Aarti at Har-ki-Pauri in Haridwar. 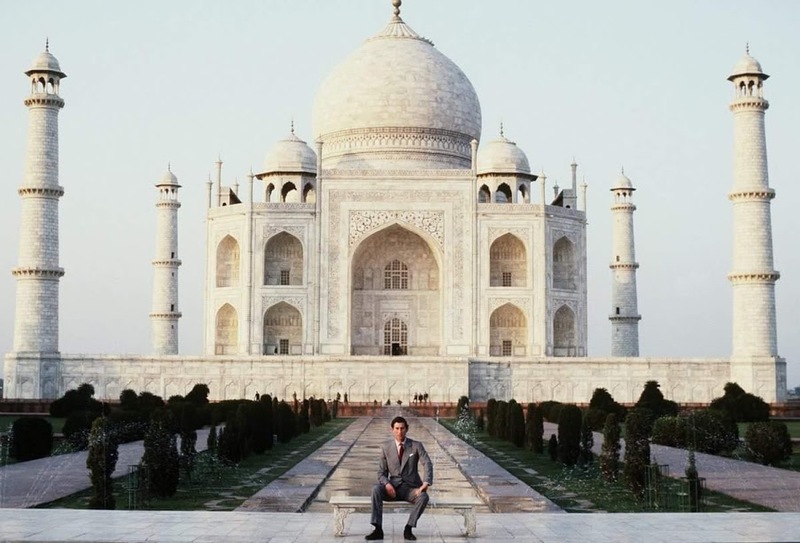 The main highlights of the tour include trips to Red Fort, Akshardham Temple, President’s House, Qutub Minar in Delhi. 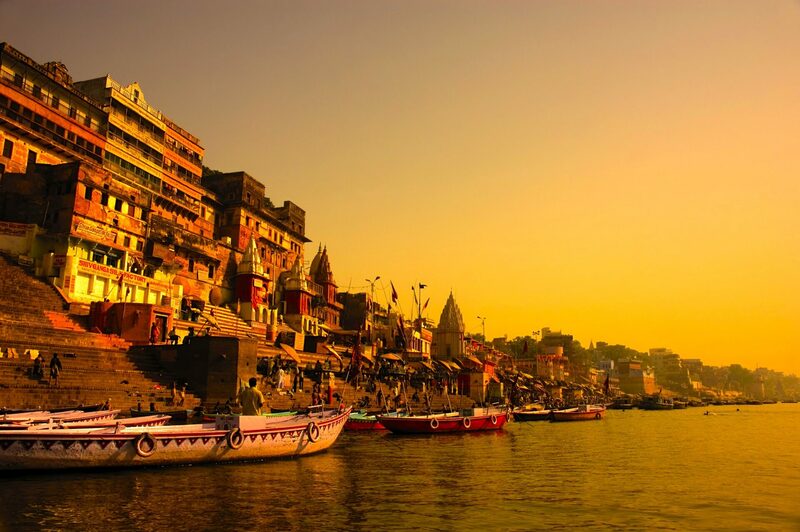 The sites in Varanasi include the popular Buddhist site of Sarnath, temples of Varanasi, boat ride on river Ganges. 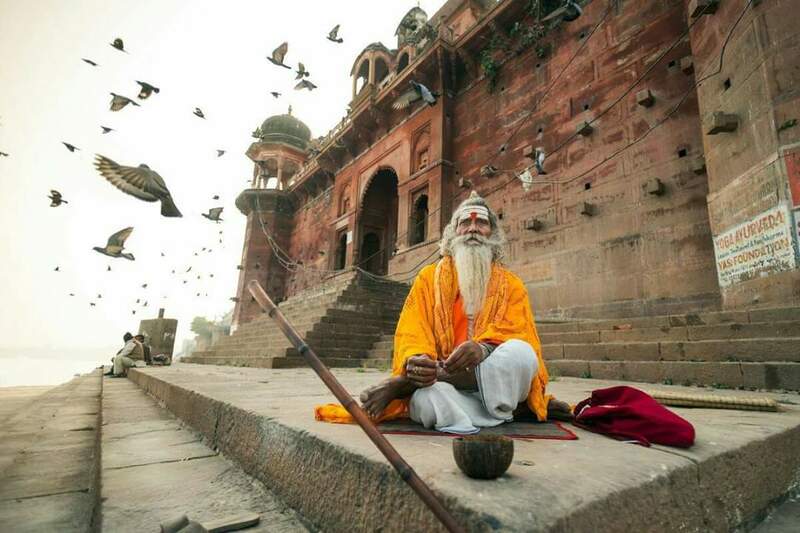 During the course of the tour, visit Maha Kumbh Mela at Allahabad, one of the largest gatherings in the world. Apart from this, Allahabad also has some major tourists attractions like Ashok Pillar, Akshay Vat, Cover Sangam and Patalpuri. Our next stop would be Ayodhya. Visit Ram Janambhumi and Laxman Ghat here. 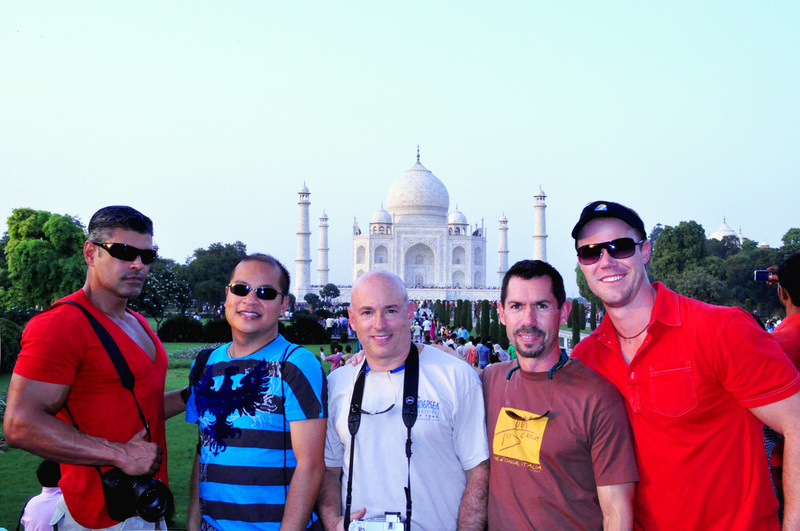 We are sure that this tour is going to be full of enjoyment and experiences for you. In this tour, you got to travel a lot of places. 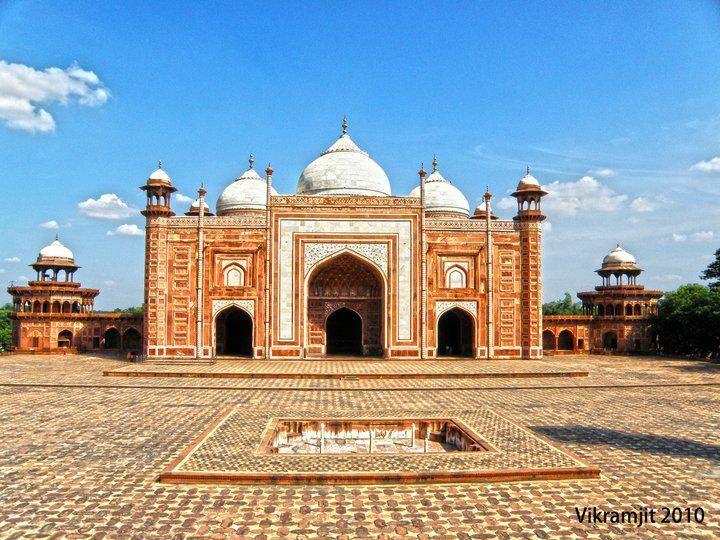 Visit Rumi Darwaza and Jama Masjid in Lucknow, morning Taj Mahal and Agra Fort in Agra. Stopover at Mathura and Vrindavan en route. This tour also includes temples tour of Haridwar covering popular Bharat Mata Mandir. Also, attend the evening Aarti at the Har-Ki-Pauri in Haridwar. The last centre i.e. Rishikesh, visit Raj Jhula, Laxman Jhula and popular Ashrams of the city. After reaching Delhi airport or railway station, move on to the pre-booked hotel with assistance. Stay overnight. Post-breakfast, enjoy the city tour. 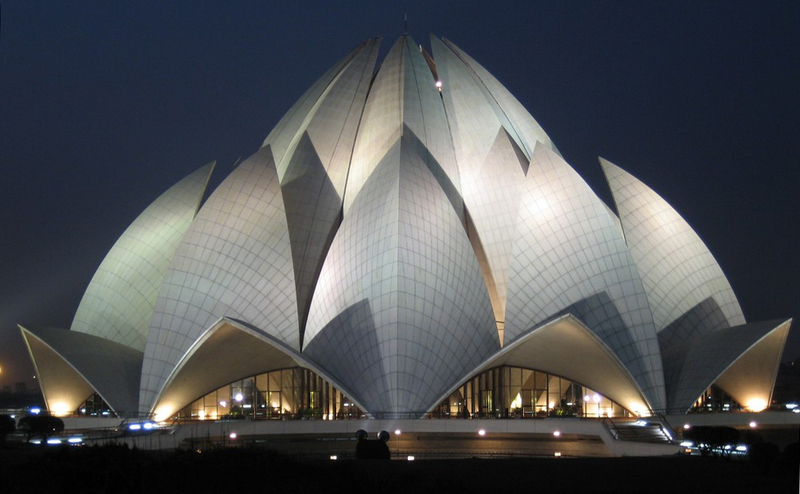 During sightseeing, you are going to visit Laxmi Narayan Temple, India Gate, Parliament House, Jama Masjid, Red Fort, Gandhi memorial, Qutab Minar Complex as well as Humayun’s Tomb. Night halt. Post lunch, half- day Varanasi sightseeing. Enjoy a boat ride in the early morning. The evening is booked for attending the Aarti on the bank of the holy river Ganges. Night stay. By road, drive to Allahabad (around3 hrs) on reaching, transfer to the hotel. Post lunch, half-day sightseeing of Allahabad including the Sangam, Allahabad Fort, Ashoka Pillar and Akshaya VatandPatalpuri Temple. Do not miss the Maha Kumbh Mela, held after every 12 years, if you are visiting during the Mela is on. Night stay. In the morning, you will get an on-road transfer to Ayodhya (167 km). On arrival, you will cover the place’s prime attractions, the most important one being Ram Janmabhumi, the birthplace of Hindu Lord Rama. You will also cover Kala Ram Temple, Kanak Bhavan Temple, Lakshman Ghat and the other Jain holy places. In the evening, you will move to Lucknow by road (134 km). Stay overnight in a Lucknow hotel. After breakfast, leave for the sightseeing of the city. 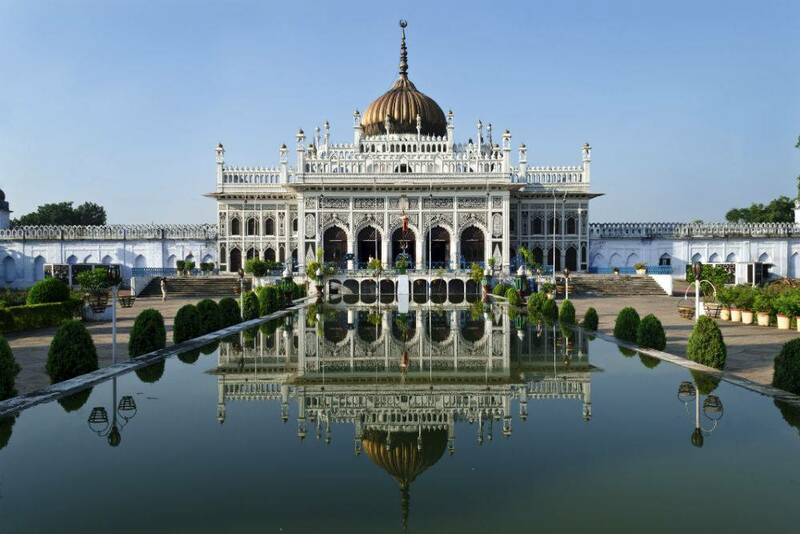 You will cover attractions like Lucknow Residency, Bara Imambara, Rumi Darwaza, Clock Tower, Chhota Imambara, Jama Masjid and Hussainibad picture gallery. 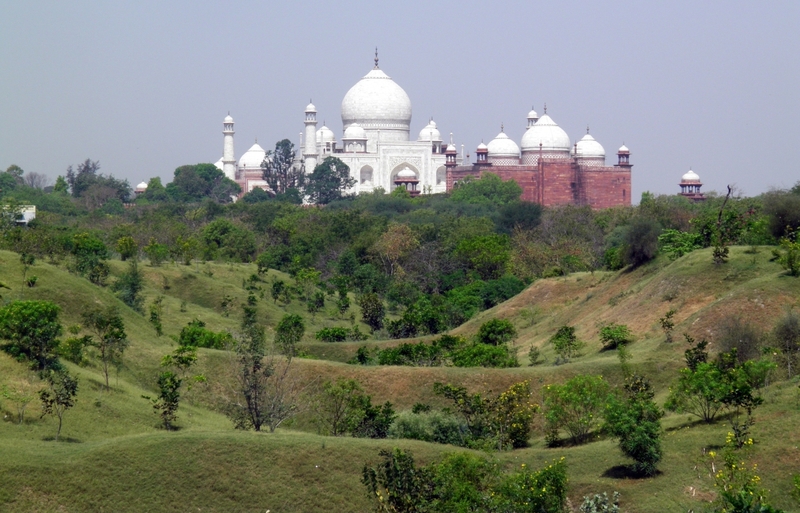 In the evening, you will board an overnight train to Agra. On arrival at Agra railway station, proceed to the hotel. Spend the morning in doing leisure activities. 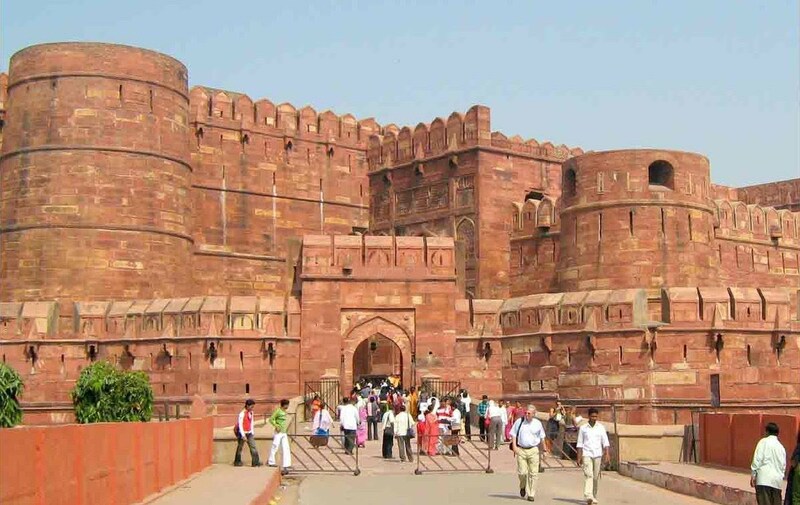 Post lunch, visit Red Fort, also known as Agra Fort. 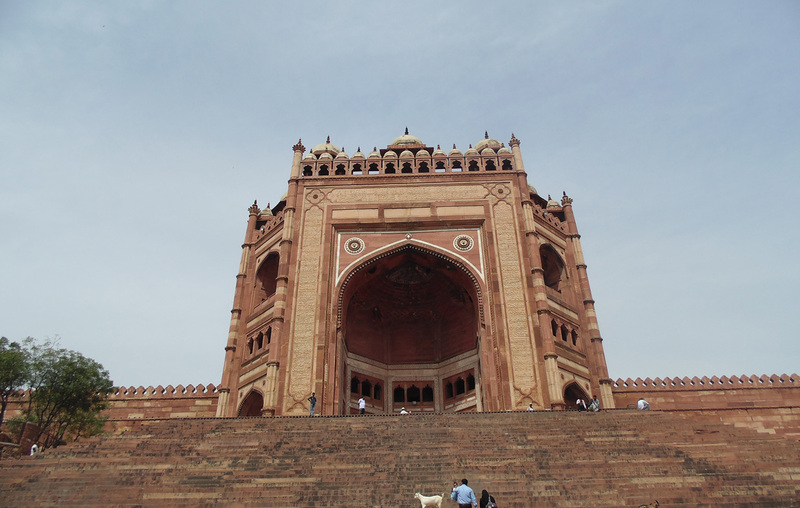 Later in the day, you will visit the Itmad-ud-Daula’s Tomb, popular for its design elephants that overshadow the Taj. Overnight stay. 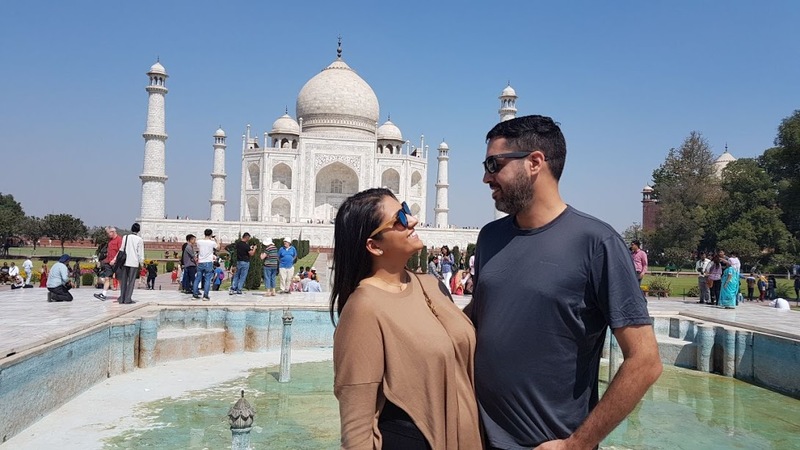 On this day, you are going to enjoy a morning visit to the Taj Mahal, a beautiful white marble mausoleum, an embodiment of the love of Mughal Emperor Shah Jahan and his wife Mumtaz Mahal. Have breakfast and begin your road journey to Delhi. On the way, you will have a stopover in Mathura and Vrindavan. Check in at the hotel for night stay. In the morning you will begin your road journey towards Rishikesh (230 km). On the way, visit Haridwar. Enjoy a temple tour of Haridwar which will include Chandi Devi temple, Gauri Shankar temple, Bharat Mata Mandir, Mansa Devi temple and in the evening, enjoy the ecstatic Hindu Aarti on Har-Ki-Pauri. This a major tourists attraction of the city. Afterwards, proceed to Rishikesh. Overnight stay in Rishikesh. After breakfast, enjoy Ashram and Temple tour of Rishikesh. Also, enjoy a visit to Ram Jhula and Laxman Jhula. Attend evening Aarti on the banks of the holy river, Ganga. Night stay. In the morning, you are going to get transferred to Delhi by the surface. Move to your hotel. Time for some rest and leave for the second phase of Delhi tour. 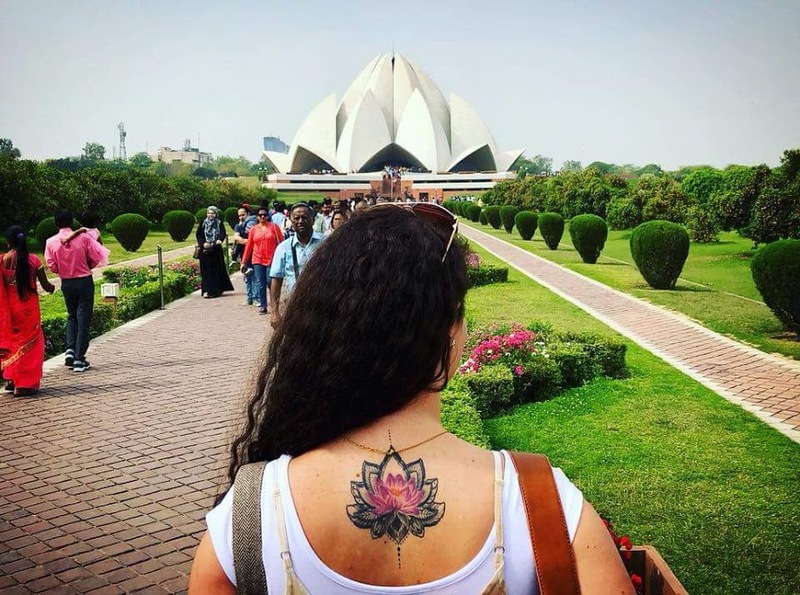 This time you are going to cover the bylanes of Chandni Chowk, Lotus Temple, Akshardham Temple. Enjoy shopping in the popular bazaars of India’s capital. Overnight in the hotel.